Usher is one of music's biggest stars. He's won awards and sold millions of albums. Not only is he working on his own music, but he's also bringing other artists to the world. Usher made Justin Bieber a star after seeing the young singer on YouTube. 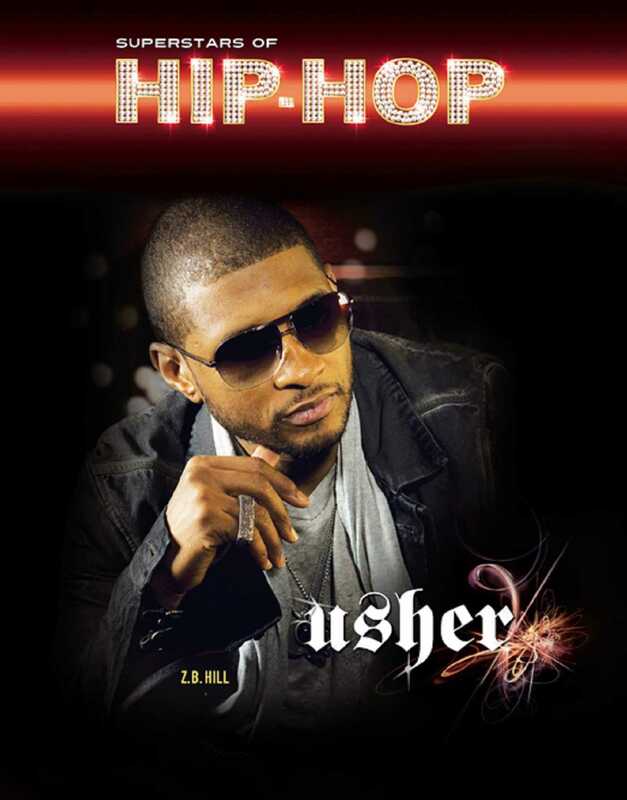 Usher's such a big star he can make others famous! Usher tells the story of how Usher became the star fans know today. Read about how Usher went from singing in church to singing at sold-out shows. Learn about how Usher has found success in music and acting.